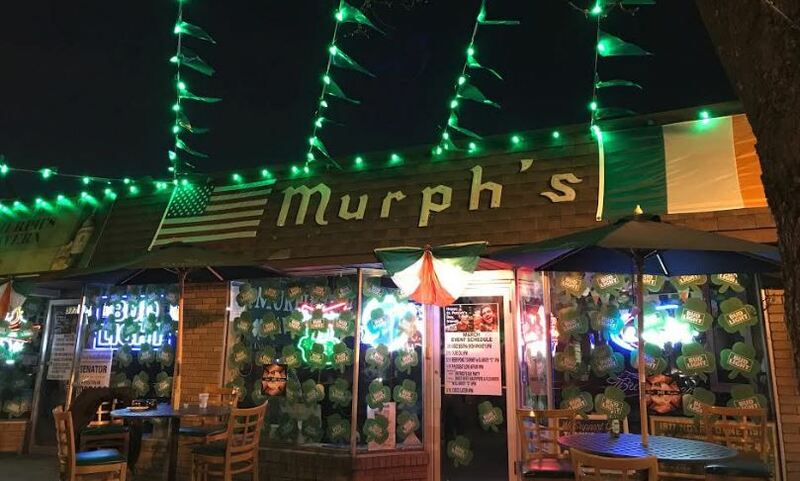 TOTOWA, NJ – Famous for its Jameson’s Irish Coffee, Murph’s in Totowa is currently getting ready for North Jersey’s biggest St. Patrick’s Day party, but don’t wait, enjoy some of that famous Irish-American hospitality now. Owner Brendan Murphy said, “We’re a local place in town where everyone knows everyone” and since being built in 1965, Murph’s has been family owned for three generations. Renovated and expanded two years ago, Murph’s has even more room to welcome new friends for special events like the annual Christmas Sweater party, and this July, the establishment’s 45th anniversary. The expansion included a kitchen to serve popular bar food.